On your TV - Can I use my existing Hopster subscription? Simply log in with your Hopster account details and head to 'Manage Devices'. There, enter your pairing code to connect your TV. Don't know how to get a pairing code? Read this! If you are currently subscribed through iTunes' subscription system, you need to have a Hopster account linked to this subscription. 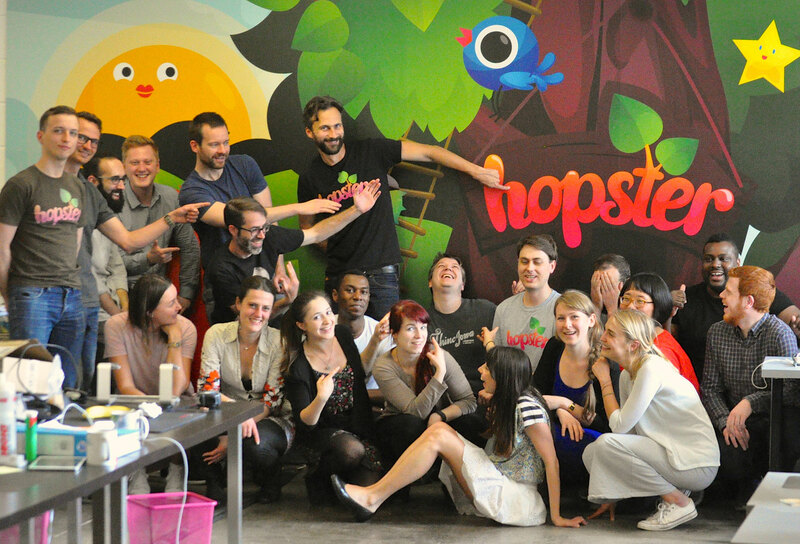 To find out if that's the case, open your Hopster app on an iOS device and go into grown ups. If you see a 'Create your Hopster Account' screen, then that means you haven't got one yet (luckily, it's easy enough to set up - just fill out the form and create your account straight away). You can now use this Hopster account to unlock all of Hopster on all of the devices we're available on (which you can find here).